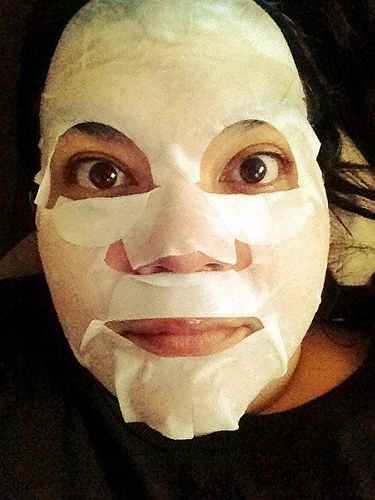 One of my many beauty obsessions is minimizing my pores, I won’t be satisfied until my skin looks like cake fondant. 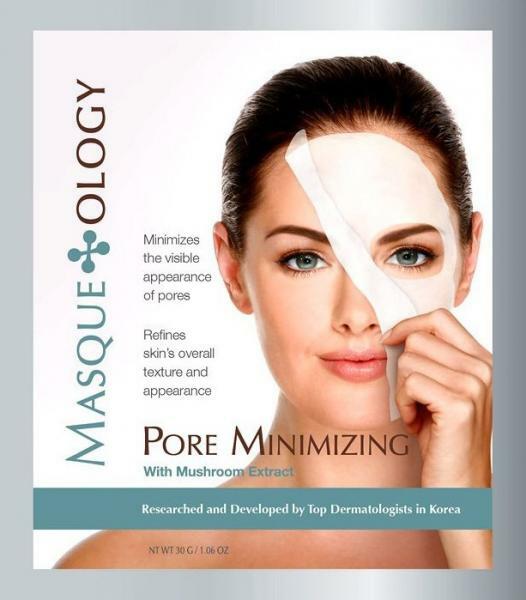 Two Birchboxes ago I received Masqueology’s Pore Minimizing Mask and thought two things: 1) why isn’t it called a “masque”? and 2) omg this looks kind of amazeballs. Did it work to magically shrink my pores? I have no idea. Did it allow me to scare my dog and chase him around the yard? You betcha.